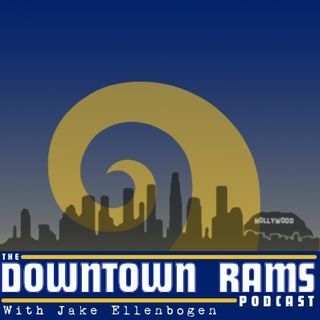 Jake goes live to talk about the Rams win over the Minnesota Vikings in primetime. Best team in the nfl! !